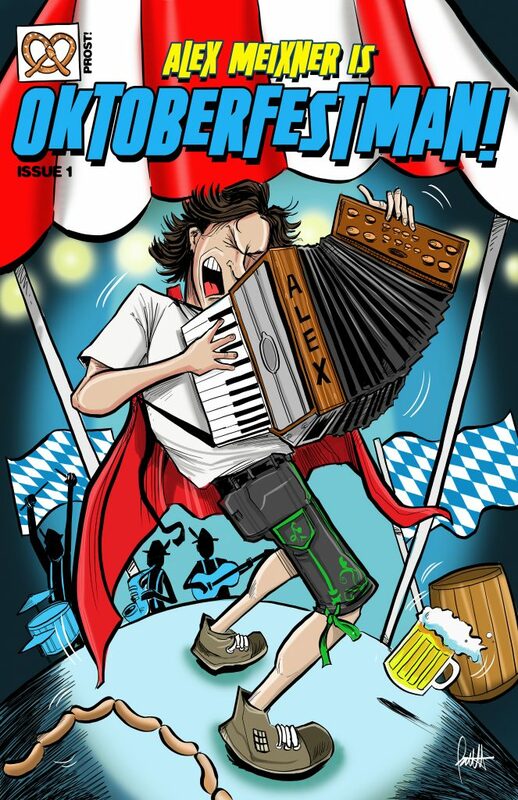 Congrats to Polka Contest Winners: Lee Roy and Gwen Petersen of Plantersville took first place, Nick and Shirley Macik of Austin came in second and David and Chelsea Smith of New Braunfels took third place at the 2012 Wurstfest. Herb Skoog, Director of Wurst Relations, says attendance looks like another record. "We had a great Wurstfest this year with attendance and sales up for each day, which is wonderful when you consider that 2011 was a very great year. It will be some time before we have the final figures but from all I've heard everyone had a great time and are looking forward to next year when 'Salute to Sausage' will be from November 1 - 10, 2013." Herb says this was his last Wurstfest as Director of Wurst Relations, a post he has held since the salute to sausage began in 1961. I wish you the best on your retirement and thanks for all the great work in promoting this one-of-a-kind event! Roll Out the Scholarships: On November 8, polka maven Alex Meixner presented a $2,000 donation to benefit the Wurstfest Association Scholarship Trust. The proceeds were generated by a portion of the sales from Meixner's wildly popular $5 Wurstfest Music Sampler, "Stand and Sing Ein Prosit". According to Meixner, "Amidst all of the fun of the festival, it's great to be able to do something positive for the community and help students get access to higher education in German language, culture and music."